Provisional camp is an opportunity for a Scout to spend a week at camp without having to come with his Troop. We will provide a Scoutmaster and Troop leadership for all provisional Scouts in attendance. The Scout will work on the merit badges and rank advancements that are offered during the regular summer season, or participate in any of the older-boy programs. Provisional camping is also a chance for a Scout to experience a second week of camping…whether to finish merit badges or just enjoy the fun and adventure of the outdoor program. 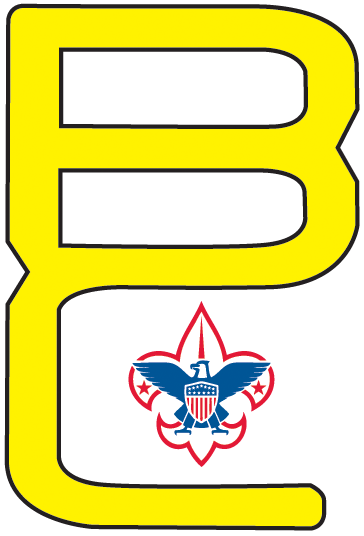 An individual Scout signs up for Provisional Camp and is assigned to a Troop that will be in camp during the particular week the Scout wishes to attend camp. Register as normal through the Camp Saffran registration page found here. You can select provisional camping options throughout the process.